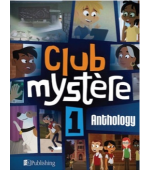 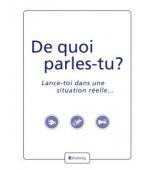 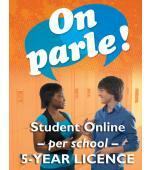 ISBN: 978-1-77200-035-1 Format: Online Access Program: On parle! 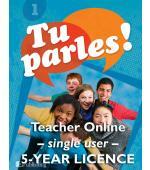 A Multiple Teacher Licence allows all French Teachers within a school to access On parle! resources on-line. 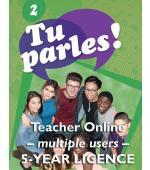 Print resources such as the Student Textbook, Teacher Resource, and Assessment Package with on-page access to video and audio is easily accessible on-line. 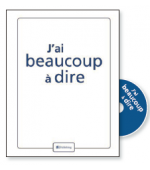 DO NOT COMBINE THE ORDER OF THIS DIGITAL RESOURCE WITH OTHER TACTILE PRODUCTS, TO AVOID CALCULATION OF SHIPPING AND HANDLING CHARGES.